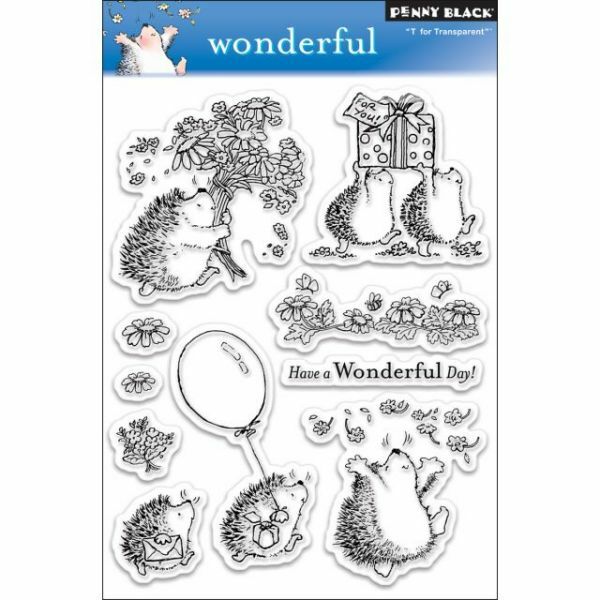 Penny Black Clear Stamps 5"X7.5" Sheet - PENNY BLACK-T for Transparent Clear Stamps. 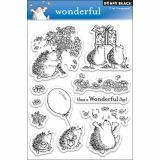 These clear stamps are easy to use with any acrylic block (not included), and feature high- quality and affordable value. Each package contains one 6-1/2x5 inch sheet of clear stamps. Available in a variety of designs: each sold separately. Size, shape, and number of stamps per sheet vary by design. Made in USA.